Subrata Roy is in jail since March 4, 2014 with two other directors of Sahara companies. Embattled Sahara Group on Tuesday came up with a fresh proposal before the Supreme Court for the sale of its assets to raise the amount for the release of its jailed chief Subrata Roy. A bench, comprising Chief Justice T S Thakur and Justices A R Dave and A K Sikri, sought response from the market regulator SEBI within four weeks. Sahara's counsel and senior advocate Kapil Sibal said the Group was in negotiation to sell its Mumbai hotel – Sahara Star, company's 42 per cent share in Formula 1 and four aircraft. Further, the Group said negotiations were underway to sell three overseas hotels, Grosvenor House Hotel in London, the New York Plaza and Dream New York hotels. The counsel said Grosvenor House Hotel is being negotiated with the State of Qatar which will fetch around Rs 2,300 crore (Rs 23 billion). Further, the Group has convinced a Russian Bank to re-finance its two hotels in the United States. Sahara also sought permission to sell its properties in Bangalore. The group has to arrange Rs 36,000 crore (Rs 360 billion) for making the payment in the SEBI-Sahara account for refunding the money to its investors. For the interim bail of 67-year-old Roy, the court had put conditions like depositing Rs 5,000 crore (Rs 50 billion) in cash and a bank guarantee of equal amount and tough terms including payment of the entire Rs 36,000 crore including interest. The money will be paid back to the investors of Sahara. 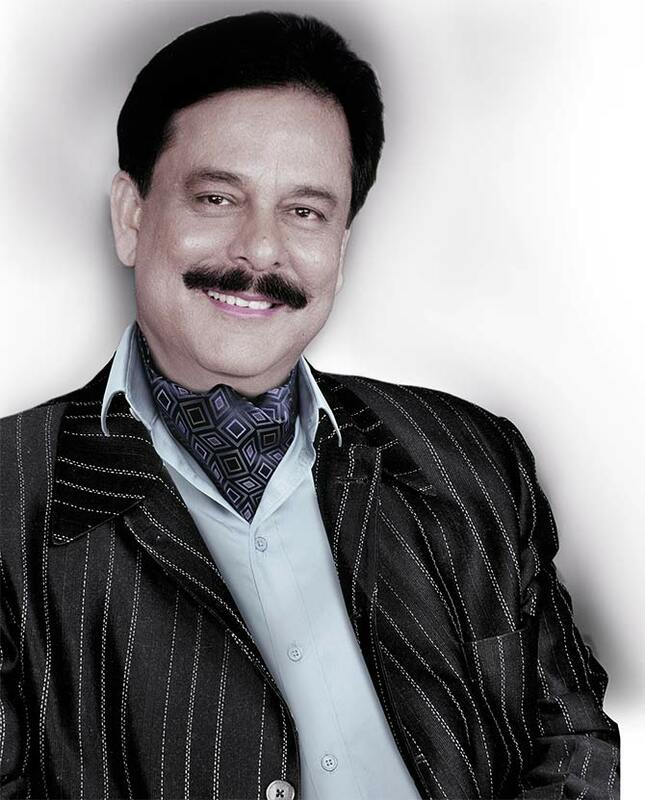 Roy is in jail since March 4, 2014 with two other directors of Sahara companies -- Ravi Shankar Dubey and Ashok Roy Choudhary.